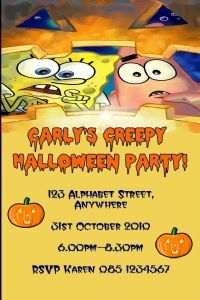 Only €4.25 for a pack of 10 Invitations! Quantity can be increased when item is added to your cart. 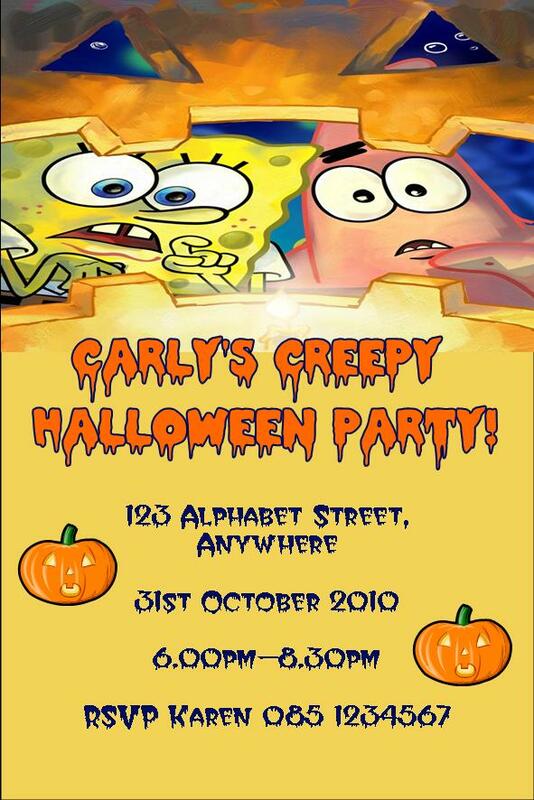 Your invitations will be printed with your text and formatted as per the sample shown. Additional text can also be added if required and will be formatted to match the rest of the text. These invitations come complete with FREE Envelopes. Just tell me the details you would like printed in the boxes provided. You will receive a digital proof of your invitation within 24hrs. PLEASE MAKE SURE YOU CHECK YOUR INBOX (AND SPAM FOLDER) FOR YOUR PROOF AS YOUR ORDER WILL NOT BE PRINTED WITHOUT YOUR APPROVAL. 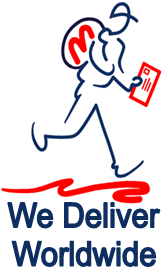 Once your order has been approved it will be scheduled for printing and despatched within 2 working days.